Close your eyes for a second and think “Moscow”. What do you see? What is Moscow to you? Kremlin? Putin? A shot of vodka? A group of Russian tourists you’ve seen somewhere in Spain? I’ve spent most of my almost-grown-up life thinking and reading about it and trust me – Moscow is none of those (or, at least, not just that). What is it then, you ask? The answer is: I don’t know. But I really want to find out. Moscow is huge and unbelievably diverse. From fabulously rich oligarchs to people living in extreme poverty, from the caleidoscope of celebrities to the mass of businessmen, Moscow is the people who live there. Every day on their way to work they make its heart beat. Moscow’s pulse is the rythm of the trains coming and leaving, of the metro full in the rush hours, of the traffic jams on the way from Rublevka. Moscow is the people on the move. I want to meet them, talk to them, record them, and see the picture of the city emerge from their stories. Russians say that real Russia begins beyond the MKAD, and it surely does. Russia, however, cannot be understood without Moscow. Since it is now more important than ever to understand Russia, here is my first attempt. Project: Moscow is an internet documentary project. I will ask the Muscovites a series of simple questions to see Moscow through their eyes. I will interview them in the limbo of commuting, on their way from one place to another, as this is when the inhabitants are the closests to their city. 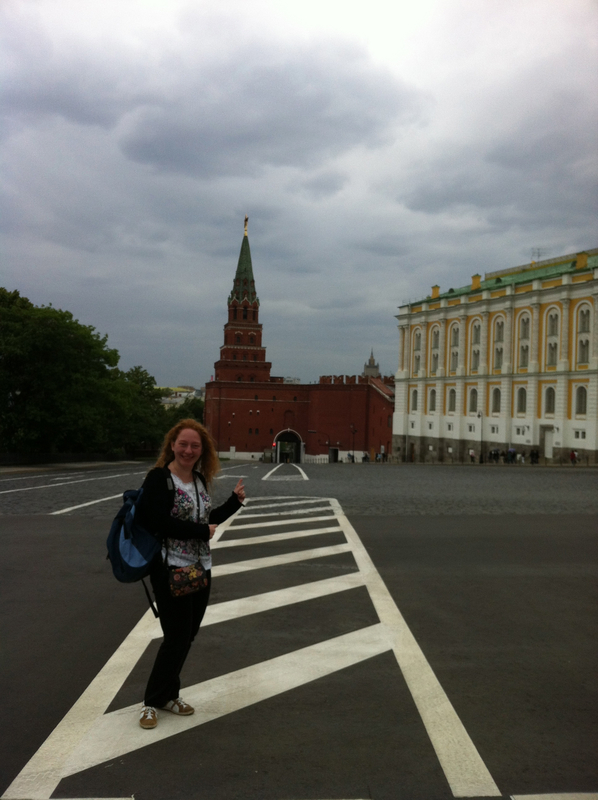 I will record my progress here, along with the general impressions of a fresh expat in Moscow.